I can’t even believe how many photos I have to go through of A’s party, and how little time I have to do that since my 2 year old is running non-stop! 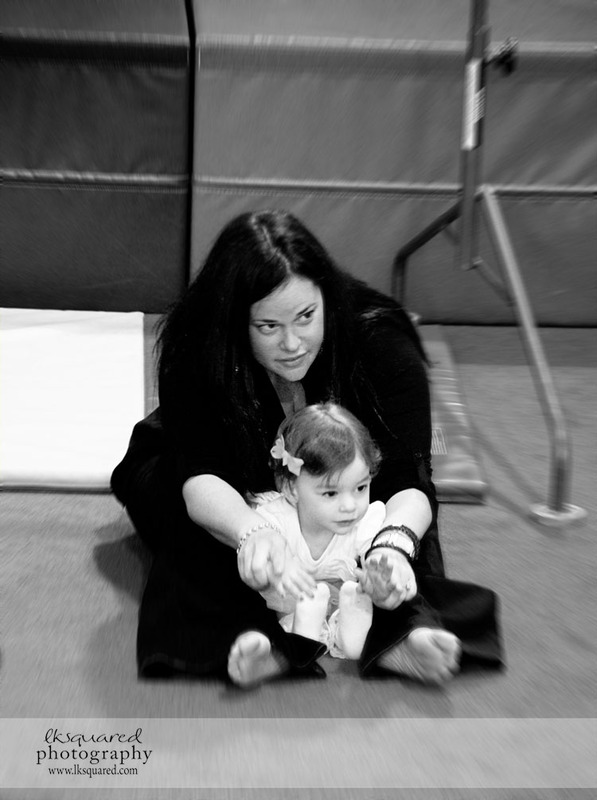 I plan to have most of the photos up within the week, but here is Mommy & A during the circle time portion of her party! We had the most fun & can’t thank everyone enough for coming to celebrate our baby turning 2! Yesterday A had no nap…so we put her into bed at 6:15pm. That is WAY early for her since normal bedtime these days is between 7:30 and 8pm…that is however, when she gets at least a 2 hour nap during the day! I’m hoping she sleeps until her normal 8 or 8:30am, but I doubt that! 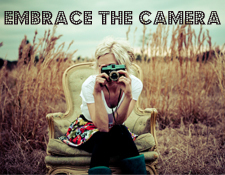 We hope everyone has a great Thursday & hops in front of that camera!